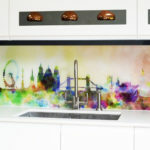 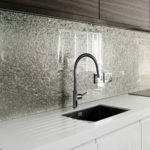 Glass splashbacks make a great feature in any kitchen, and are practical and easy to clean. 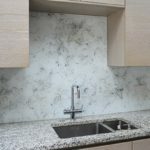 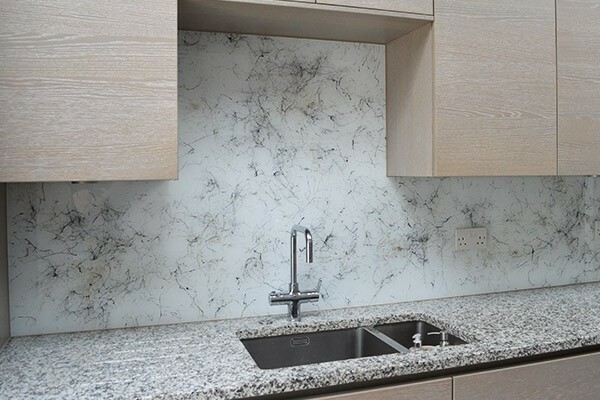 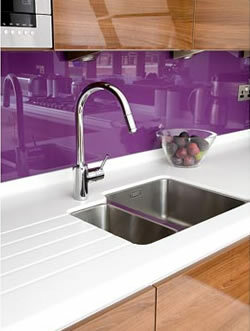 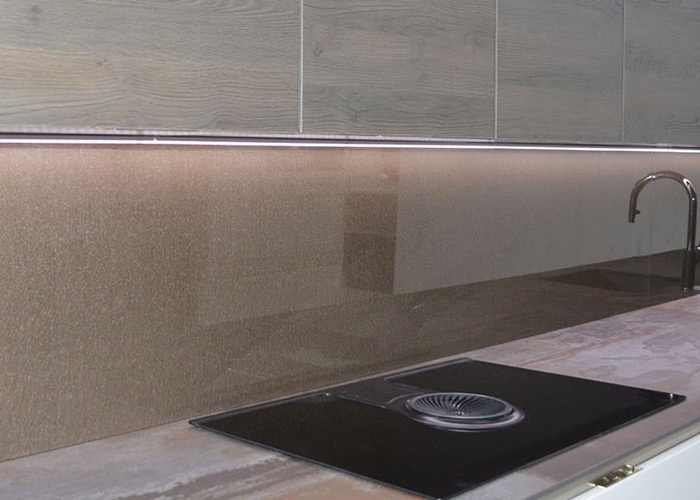 Our splashbacks are available to you as a made to measure product and therefore will suit any kitchen and bathroom. 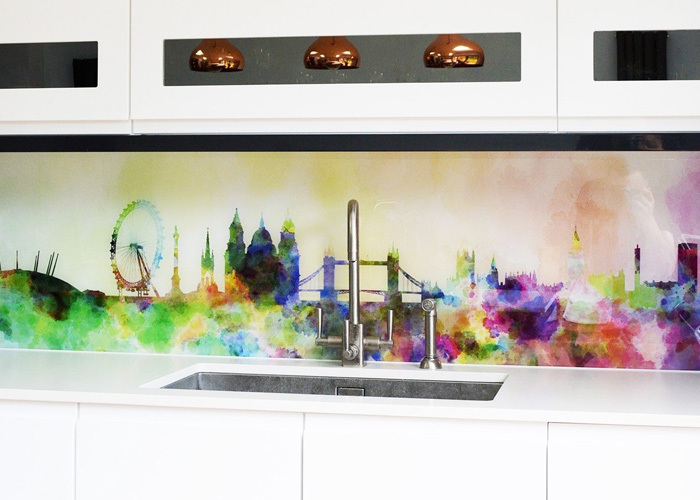 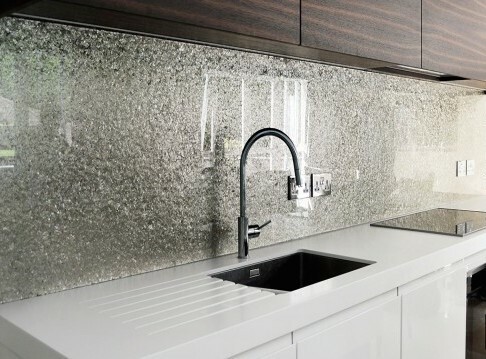 We offer our splashbacks in a range of colours and as toughened glass to ensure durability. 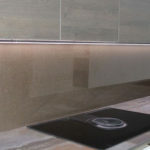 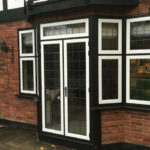 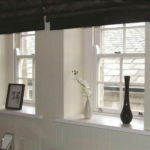 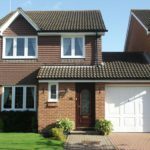 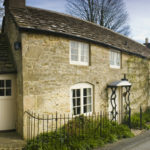 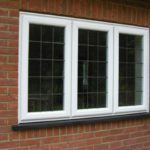 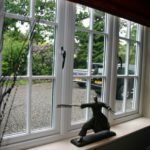 You might also be interested in our mirrors, shower screens or glass polishing.